Listed buildings need great care and attention, done wrong a listed property could not only lose its style but lose value too, done right however, you end up with beautiful period property, with bundles of character. 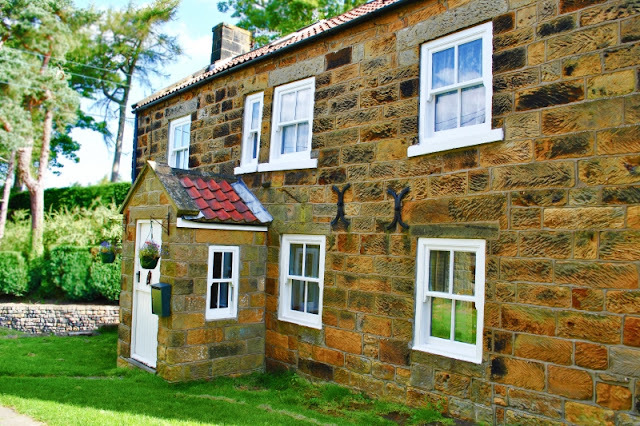 When we got chance to work on this listed building, we wanted to ensure we stayed true to the properties features, so we installed Rehau Hertitage Sliding Sash windows, with Astragal bar designs to match the existing wooden windows. You can see our installation (Two small Windows attached to the porch) against the properties existing wooden windows. 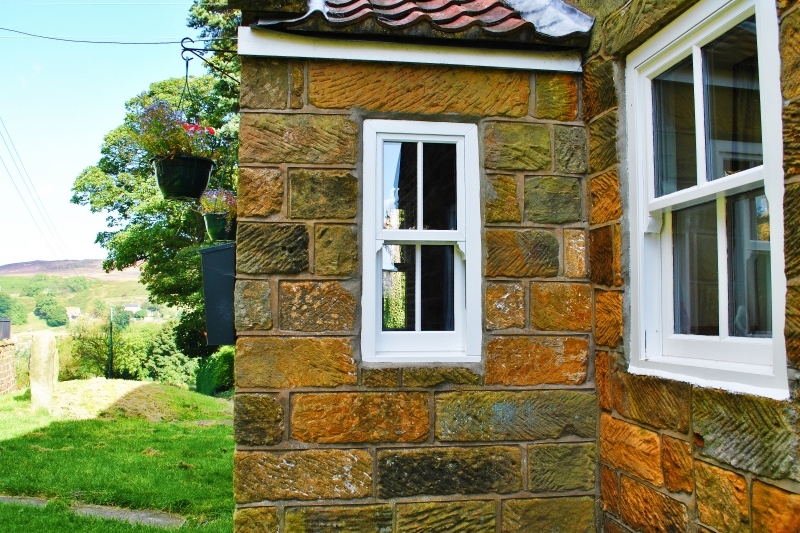 With this comparison it's easy to see we accomplished the traditional look, but with all the modern technology of Rehau UPVC Profile! Fantastic! After great care during the installation the outcome was beautiful; a clean traditional finish, which really stays true to the properties features and character. 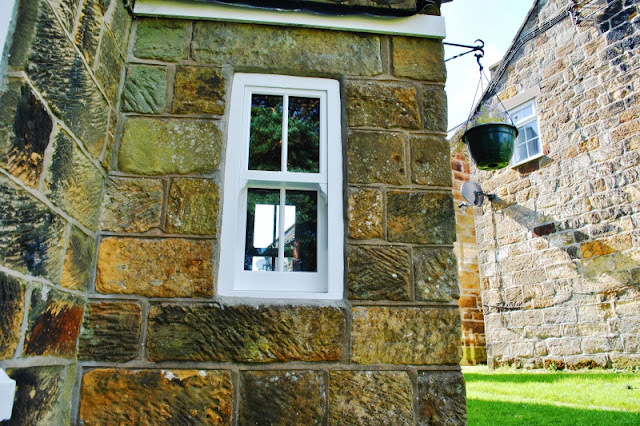 If you loved this installation just as much as us, or you have a listed building and would like advice visit our site: www.martonwindows.co.uk to find out more, or give us a quick call on: 01642 494950!